I think Iron Maiden said it best when they sung – the number of the beast. Here is my recolection of it. After a big week of trials with biochar I have just received an email stating carbon has a atomic number of 666 – 6 electrons, 6 protons, 6 neutrons. Hahahaha This so typical and feels just right. 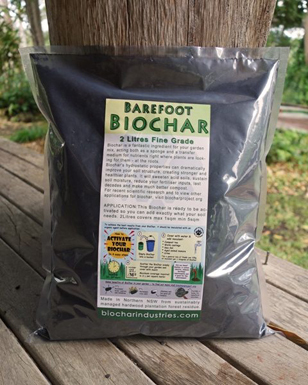 Biochar the number of the beast. So to all my christian friends out there say BIG PRAYERS FOR ME as I battle the beast down here in Kunghur. Looking over the last week I can see where my troubles lay and have formed an action plan to bring this beast back to reality with a swift kick up the backside. Here is an excerpt of the email I received. OOPS looks like the website has been destroyed lol the info must of been to controversial anyway I will give it out in case it gets restored anytime soon. Today I read a mind blowing article in the latest issue of Nexus magazine (August – September). If you buy the mag, this article is calledTechnocracy, Currency and Smart Grids. Or, you can download the article for $1.50 on the nexus magazine website. If this guy is right, it answers all the questions about what do they have planned ….regarding “the economy”? Well after a great day at the Biochar Action Learning Circle I just had to let this one out of the bag. Hope you enjoy. 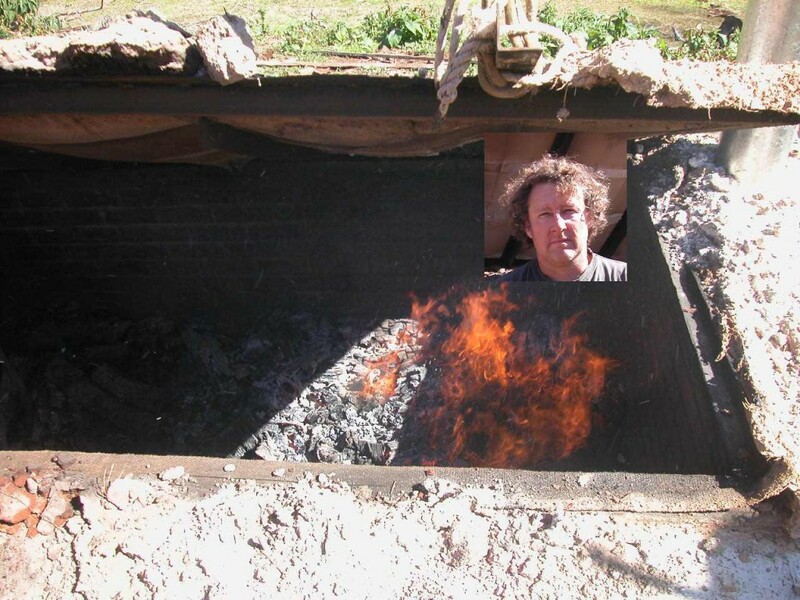 Next post: Fun things to do whilst you wait for a biochar project.